Are you at that point of your life where you need a change and you decided to start with your career? The view from your office window is no longer satisfying and you just have to make some changes? If that is the case, here are some tips to help you get the office you had your eye on for a long time! You have been working in a certain line of business for years and you hold all the skills and experience needed for your position. Can you say the same thing about the job you are applying for in order to make a career change? Actually, many people don’t recognize the importance of good research and they mostly underestimate it. When you seek a new position on today’s market, it is of utmost importance to know which advantages you can offer and what you lack. Once you get to know your potential employer, you can transfer your focus on a specific feature such as a unique skill set and/or adequate experience. Why is that so significant? You may possess an impressive professional working history and ’soft’ and ’hard’ skills that helped you exceed in your current job, but the essentials required for the next one could and will be different. Do not feel intimidated by this new challenge. The truth is that there is something that might just make your career change easier. There is a term called ’transferable skill’ which essentially means there is a skill that fits both positions. Usually, it is a ’soft skill’, such as patience or adaptability. Take a blank piece of paper and write a list of your strong sides when it comes to your personality. Then, go over the research you have previously conducted and compare the skills needed with the ones you possess. Are some of them overlapping? 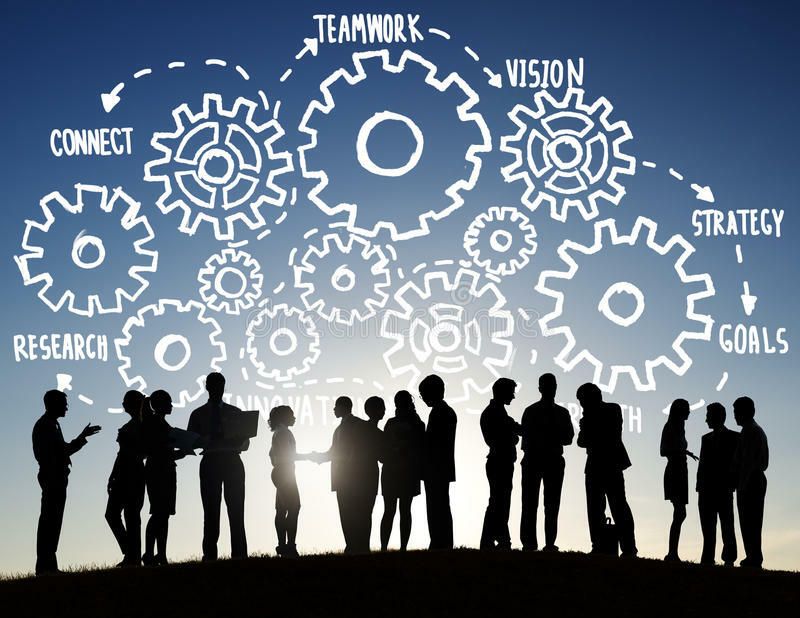 In most cases many of the skills from this group are transferable, but how about ’hard skills’? You could print out your old resume, and highlight all teachable skills that you think could be useful for your new job. Your list of skills is slowly beginning to form, isn’t it? Take your time, don’t skip any as they all might be useful. List as many as you can, but first, write those that can be transferred onto the desired position. Getting a hang of it yet? While writing a resume, keep a few things in mind. There are a few resume forms and each of them has a special purpose. A resume template used to express skills rather than experience is called a ’functional resume’. Showcasing special abilities can be perfect for someone with no experience or a big gap between jobs. 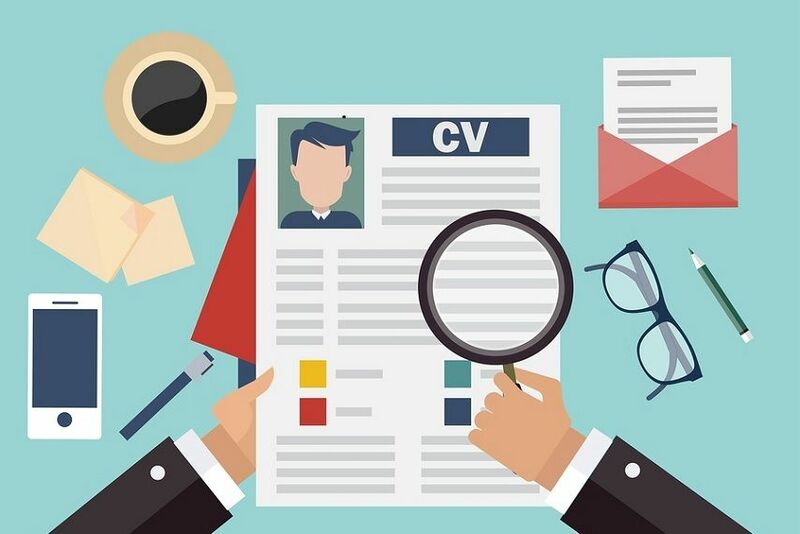 An experienced person will choose to write their resume in a chronological form which is useful for drawing the employer’s attention to the professional working history. But what if you have both skills and experience? Worry not, there is a resume form which is a combination of these two, and it is actually the way to go when it comes to a career change. These three simple steps could make your life easier since a career change can be awfully stressful. Conduct good research, identify desirable skills for the new job and adapt your resume accordingly. As soon as you have done it, you can confidently send it out into the world and be one step closer to convincing your potential future employer you are a perfect fit for the job! 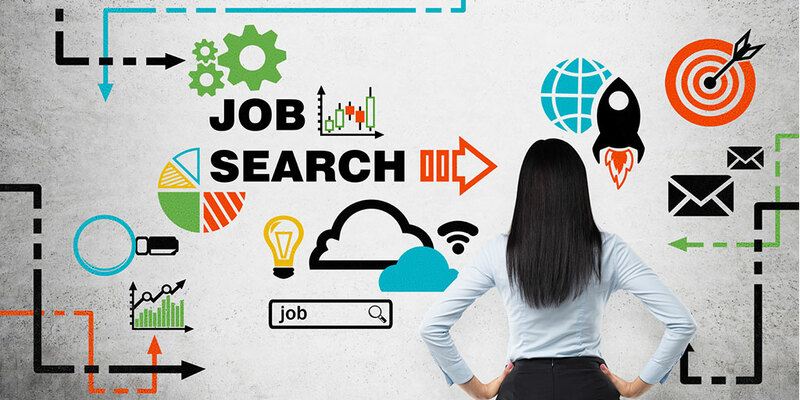 What is Applicant Tracking System (ATS) and how to beat it? What Skills Should I Put on My Resume? Creative Resume Templates Copyright © 2019.